We have written an opera with composer Gareth Williams and librettist Sian Evans! 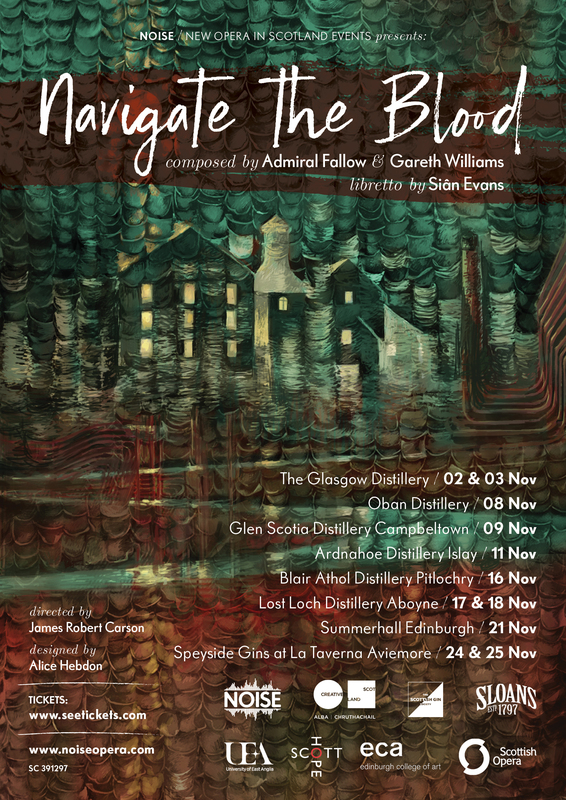 In association with NOISe we'll be touring Navigate The Blood around distilleries and venues this November. We're delighted to announce our next gig: The Big Sit In at Saint Luke's on 15th September. Set across 3 stages in Glasgow's Saint Luke's and designed to fuel the imagination, the festival will touch on all corners of the industry by welcoming some of the best from poetry, folk, rock, indie, live electronic, house music and much more. The organisers behind the festival are committed to supporting all artists and to back this up have carefully curated a line up of independent and internationally recognised acts that together will give a real insight in to the potential of Scotland's music and arts innovators. The Big Sit In plan to go much further than music and performance, with food and drink pop ups as well as unique experiences and talks all still to be announced. 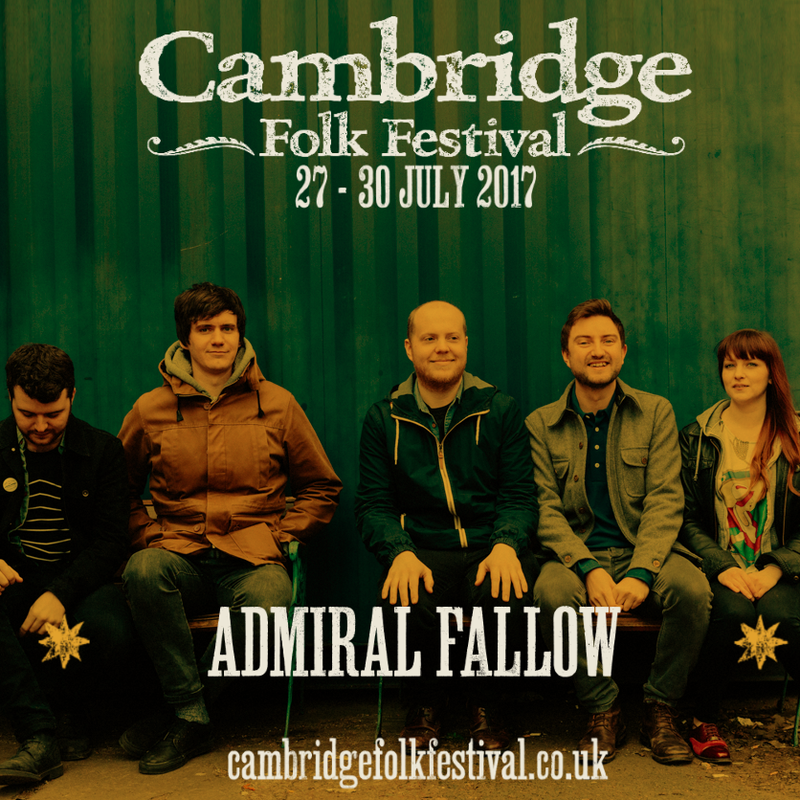 We're delighted to be heading back to Cambridge Folk Festival this year. We play on Sunday 30th July. Tickets and more information here. Louis, Kev and Sarah will be playing a trio gig on 24th March at The Music Hub, Penicuik, to celebrate ten years of Burnt Out Records. Tickets and info here. We’re excited to let you know that we’ll be playing La Belle Angele on 24th January as part of Independent Venue Week, with support from Mt. Doubt and Josh Fuchs. Get your tickets here. We're playing next year's Oban Live festival on the Friday. 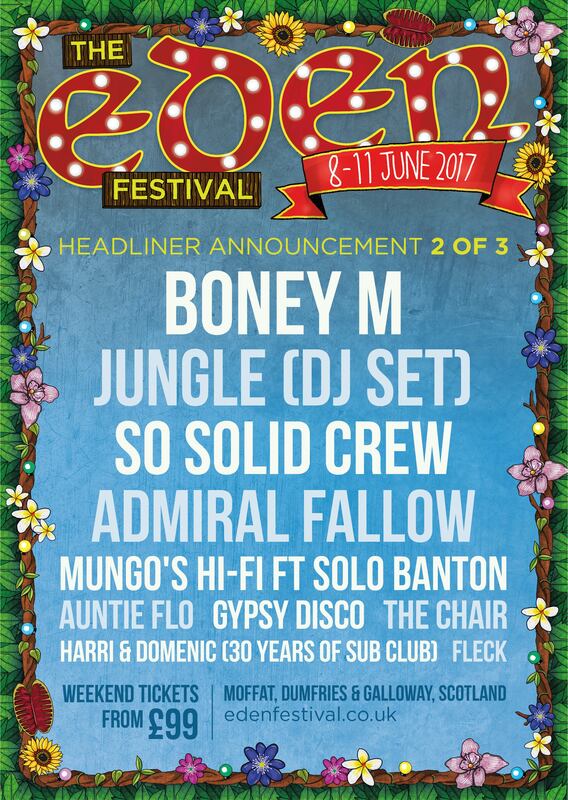 More acts to be announced soon. In January, as part of Celtic Connections, we put together a very special show called Common Ground. Here we are performing an oldie - Bomb Through The Town - with the marvellous Auricle Ensemble. This beautiful arrangement is by Gareth Williams.